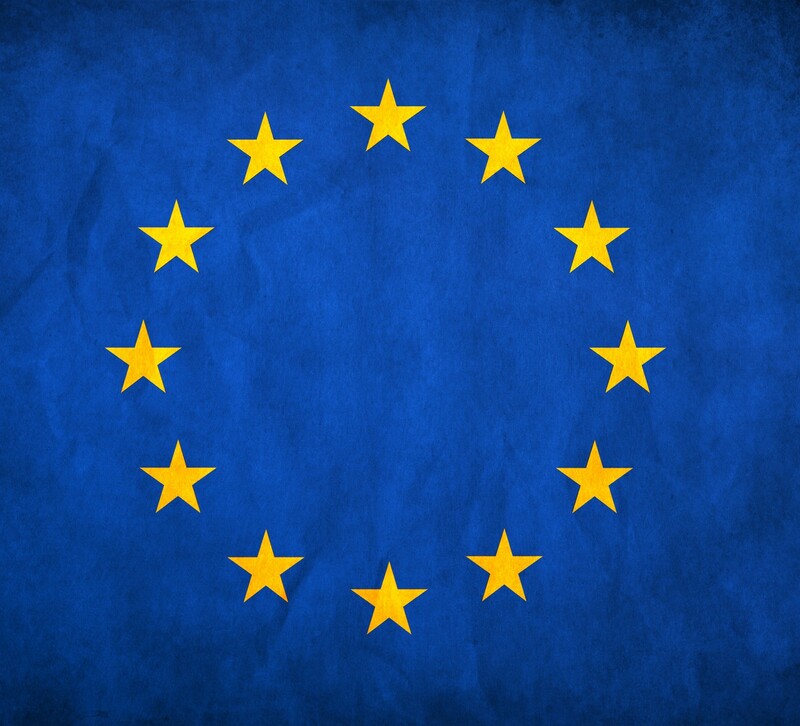 The much-debated “sovereignty clause” has now been published in the European Union Bill. As predicted by our previous post on the subject and the wealth of commentary elsewhere, the declaratory provision does nothing more than set out, in unambiguous terms, the common law principle of parliamentary sovereignty; the principle that Parliament, being sovereign, cannot abandon its own sovereignty. It has no effect on the rights and obligations conferred by EU law. It simply serves as a reminder that the enforceability of these rights and obligations are dependent on the continuing survival of the European Communities Act 1972, and nothing more. The question of why this declaration is deemed necessary is a political rather than legal one. But it is at least arguable that, without a robust constitutional court to remind governmental decision-makers of their limitations, we may have something in here that reins in the “creeping competence” of EU institutions before months of expensive litigation does the job.